On 5 October, Raj Comics celebrated ‘Nagraj Janmotsav’, this was a tribute of sorts to one of the most iconic characters of the Indian comic book industry, Nagraj. On this auspicious day, CEO, Manish Gupta, placed all his comics and merchandise for online sale, that also for free. Because of the huge demand for Raj Comics, the ‘Janmotsav’ continued till 6 October mid-night. 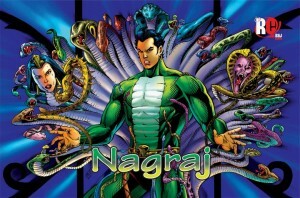 The debut issue of Nagraj was created by Sanjay Gupta, written by renowned writer Parshuram Sharma and illustrations were done by Pratap Mullick. 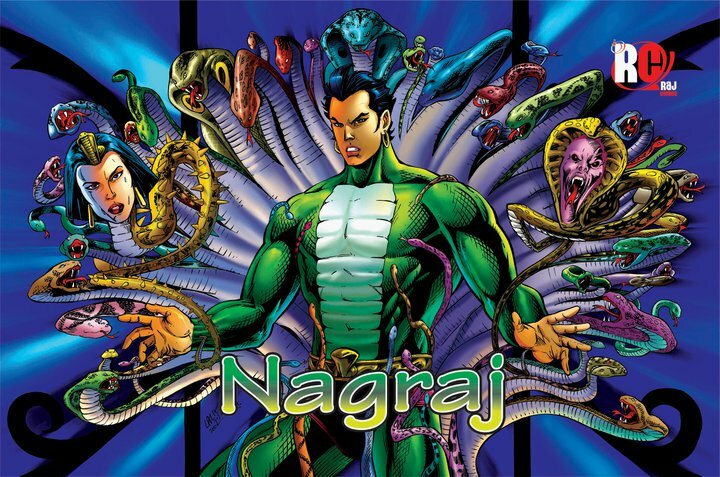 Nagraj is considered to be the longest existent Indian action comic superhero. “Last year we delivered over 1,000 orders as part of ‘Free Comics Day’. This year the Free Comics Day extended till 6 October, in order to honour the religious sentiments of our fans on account of Eid festival. We have received a very enthusiastic response this year as well,” added Manish. Raj Comics primarily does Comics based on characters that have a huge fan following. According to Manish, Dragon King was the most sold comic on both the days. “Nagraj Janmotsav is a big event for us and for millions of Comics Fans of Nagraj and so it does call for something special. We are blessed with a very loyal fan base that has always stood by us and this is just a very small gesture of our gratitude towards them,” ended Manish.